Finally Rich Dec 18 !! Back from a hiatus after many guest appearances, shows and tours…Los Angeles artist Chris Focus is ready to drop his solo debut, Boarding Pass, in December. To get the campaign started he decides to drop an [re]introductory track entitled COOLVILLE. 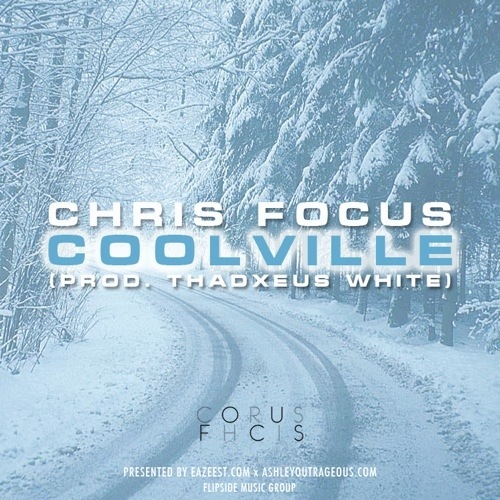 The track is to serve as a small preview of what Chris Focus has been up to. The track is produced by Thadxeus White [who is responsible for all the production on Boarding Pass] of Los Angeles. Be on the lookout for more tracks and videos to be released in coming weeks from Eazee and Ashley Outrageous.